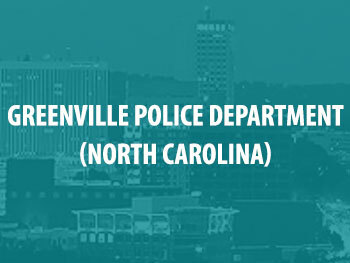 SAKI awarded the Greenville Police Department a grant in the amount of $219,496.52, which it will use to test 312 unsubmitted SAKs. The department will also use the funds to designate a part-time coordinator; cover overtime pay for department personnel; purchase equipment and supplies; and pay for training, travel, and contracted services. Greenville, NC has testing 74 previously unsubmitted kits and has uploaded 21 cases into CODIS. Seven of those cases have been identified as offenders previously known to the police and two were identified as serial rapists offending the Greenville community.